Happy Saturday MMT Family! So I wanted to post this last night, but to be honest I was, as the old folk used to say, “dog tired!” I don’t even know what that reference means, but I was it! 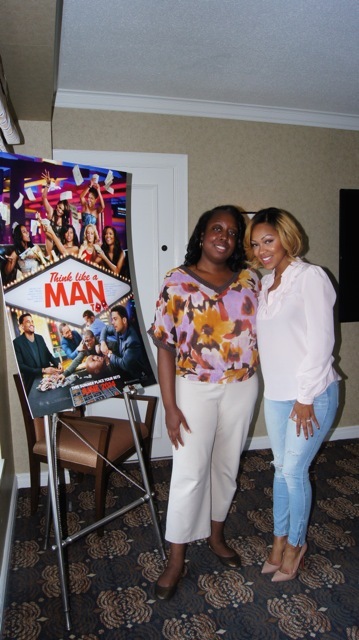 🙂 Anyway, I hope that everyone who went to the Think Like A Man Too red-carpet advanced screening here in Philly not only enjoyed the film, but told others to get out and see it opening weekend! Funny with a good dose silly, this sequel to the 2012 romantic comedy finds the all-star cast back together, but this time in Las Vegas celebrating the pending nuptials of Candace (Regina Hall) and Michael (Terrence J.) with the obligatory bachelor and bachelorette parties – that go horribly wrong! In town earlier this month for the red-carpet, and press interviews the following day, were stars Meagan Good and Michael Ealy. 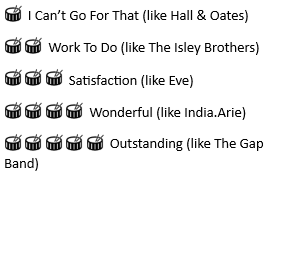 I wrote about their red-carpet quotes on Examiner (click link for article), but also asked them a few questions the next day as well (Michael via telephone due to illness) including which musical artists they would love to portray in a feature film. MMT: You’ve both demonstrated a variety of range with respect to roles (from the dramatic like Eve’s Bayou and Video Girl, Sleeper Cell, For Colored Girls, and Jellysmoke to the comedic like Roll Bounce, Barbershop and the Think Like a Man movies). How do you go about selecting your roles and do you prefer one genre over another? Michael Ealy: Barbershop and that role of Ricky was very impactful. Ricky represents a lot of brothers out there. And that was important in terms of picking that role, because I haven’t been a thug a day in my life! In terms of picking a role like Darwyn in “Sleeper Cell,” again it’s a role of impact. You have a Muslim, post-911, working for the FBI. It was a great concept. With “For Colored Girls,” I had my reservations about throwing children out of a window. But when I did the research on Post-Traumatic Stress Disorder (PTSD), I realized that there were soldiers out there suffering, the VA was overrun and they weren’t getting help in time. And I thought there was not a more timely issue. That’s pretty m uch how I pick roles, based on how much impact I will have on the story. I don’t have to be the lead. And I definitely prefer drama over comedy. When I do drama, I just go to certain levels that stretch me as an individual that I don’t get in comedy. 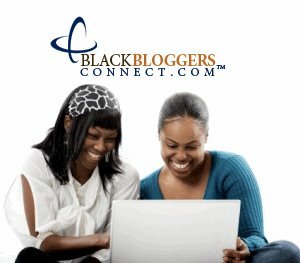 MMT: So this question is for my site’s music fans. If you could portray any artist, past or present, who would it be and why? Meagan Good: Whitney (Houston). I feel very much like a kindred spirit to her. I understand the probability to be so incredible, love so hard, and give so much. And also be self-destructive, in pain and feel like nobody really gets what you’re feeling. Also, our birthdays are one day apart and I spent a good amount of time with her. She was just so incredible, and it’s unfortunate that people forget everything that came before the things that happened more recently. And it’s also sad that people forget that she was a human being. She deserves to have her story told and I think she was a queen. *Side note – because I was on limited time at a round table with two other journalists, I didn’t follow-up with Meagan and ask her opinion on the Lifetime TV movie project; that is being directed by Angela Bassett and starring Yaya Alafia as Whitney Houston. Also, I’m still praying for a big screen version and who knows, Meagan might certainly snag the lead on that! Now, how did Michael answer? Michael Ealy: (to Meagan) You would kill that! For me, it would be Prince. I think that’s such a far stretch for me. A total musician. A guy who has been clouded in mystery his entire life. He’s so private about his life that he made “Purple Rain,” which was his story, and he made it himself and didn’t let another actor do it. The mystery that surrounds Prince has always fascinated me because he is an artist that is iconic, but no one knows much about him at all. Well all of the round table certainly agreed with the latter choice, and Ms. Good described it best when she mentioned that Michael carried that “mystique” similar to Prince and would be a great choice for the role. It was really cool to see the camaraderie displayed between these two during our interview, even with Michael sick and over the phone, and I’m sure that the entire cast had a blast reuniting for this sequel. All in all, I really enjoyed Think Like A Man Too, but I do still have a sweet spot for the original. No longer a story about the “love battle of the sexes,” it’s a battle to have the best time in Las Vegas, with big laughs and some surprises added to the mix. If you enjoyed the first, you should really be entertained by the sequel. “Think Like A Man Too” opened nationwide Friday, June 20. The films stars Michael Ealy, Jerry Ferrara, Meagan Good, Regina Hall, Taraji P. Henson, Terrence J., Romany Malco, Wendi McLendon-Covey, Gary Owen, Gabrielle Union, LA LA Anthony, and Philadelphia native son Kevin Hart. To get additional info about the film, go the official website here. 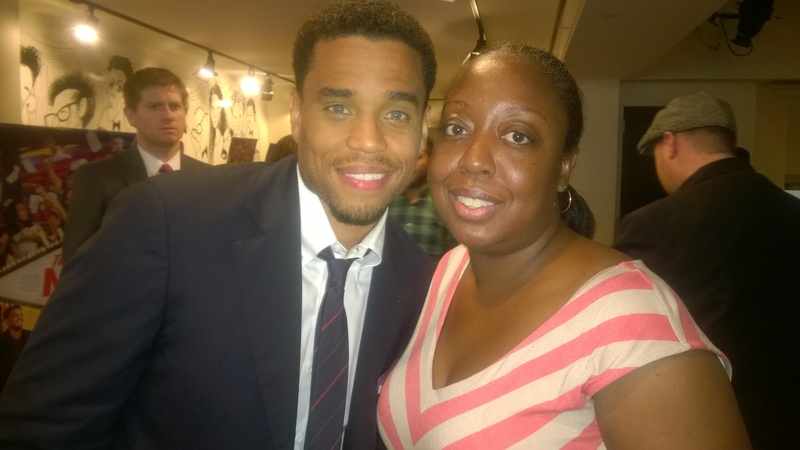 Oh, and Mr. Ealy was sick the next day, but don’t think I didn’t get my pic the night before! 🙂 Shout out to LeAnne Lindsay (Tinsel & Tine) for holding my camera and getting a great shot! Fab as always. Interesting and quite informative! Yeah she was great in Bayou. She doesn’t get enough credit for her acting. She gets penalized and stereotyped because of her beauty. She can play more then just a wife or cute girlfriend. Meagan just needs the opportunity to show her skills.